01:26 - Election 2016: CAFE, trade deals, consumer confidence? 37:46 - Phone call: Chinese trade restrictions to change? 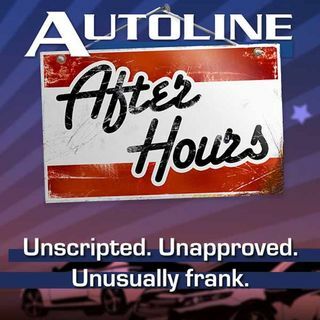 50:42 - Can auto shows remain relevant as more automakers debut cars outside of the show?